Percival & Associates | Hail Satan? 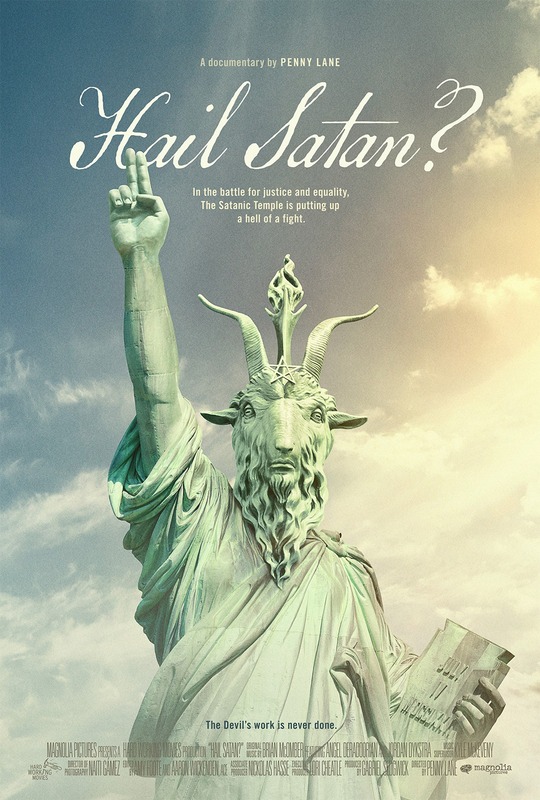 Directed by Penny Lane, this documentary follows the rise of The Satanic Temple, an activist organization turned religion that seeks to preserve constitutional freedoms such as free speech and the separation of church and state. The film features interviews with current temple members including co-founder, Lucien Greaves. Penny Lane received the nomination for Grand Jury Prize, Documentary at the 2019 Sundance Film Festival.